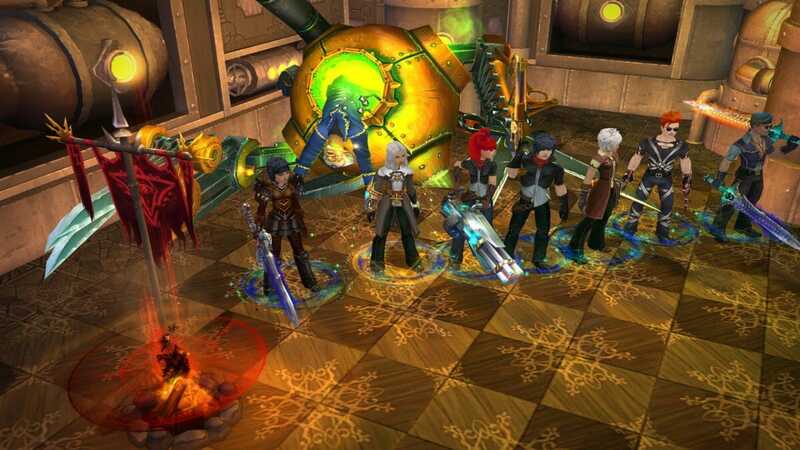 Once you register an account on Royal Quest, you will be taken to what is a pretty standard character creation process that sees you have to select your class, gender and face type. You are then asked to create a pin number for your account which is a very good feature indeed. 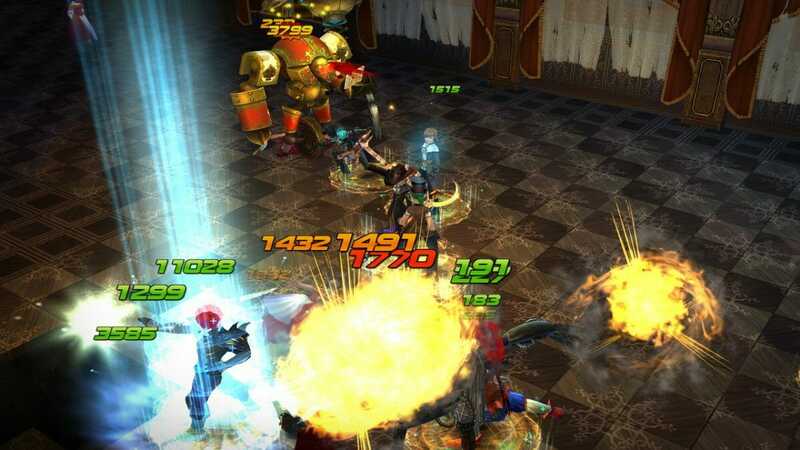 Many MMO accounts from other games have been reportedly hacked and stolen, so this is a definite plus having additional security for Royal Quest. You are then sent to a very basic town in the beginning which is where you are sent on some pretty basic quests. most of these involve going to fetch something and bringing it back for money and experience. Graphically, the game is more than decent, especially when you start to take in the many environments. These have been done beautifully with elements like the running water and rocks having seen a lot of attention to detail. In most games you will want to get where you need to as quickly as possible but in Royal Quest, you will find yourself exploring all the beautiful locations in your environment. Another aspect of this game that really stands out is the grouping system that it has implemented. This is a handy feature as the many dungeons that you explore to complete quests are contested, meaning you can come under fire from other players at any time. 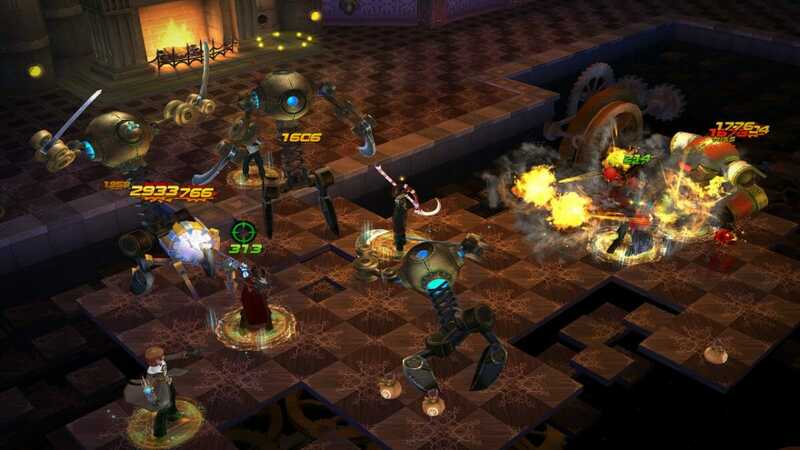 You have the ability to group up with anyone that you find in the dungeons to allow you all a better chance at completing the quest successfully. The guild system in Royal Quest has also been implemented well as it really requires guild members to be carefully selected. 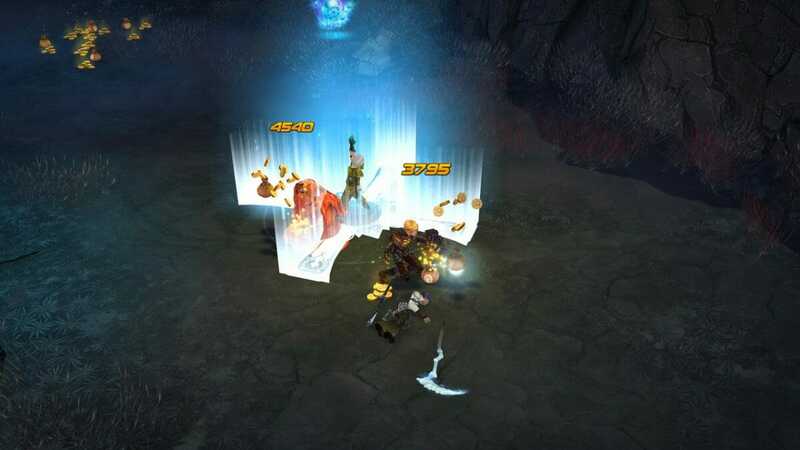 Guilds are able to take part in scheduled sieges against castles of other guilds, so you have to ensure that all guild members are available to take part before you schedule one. 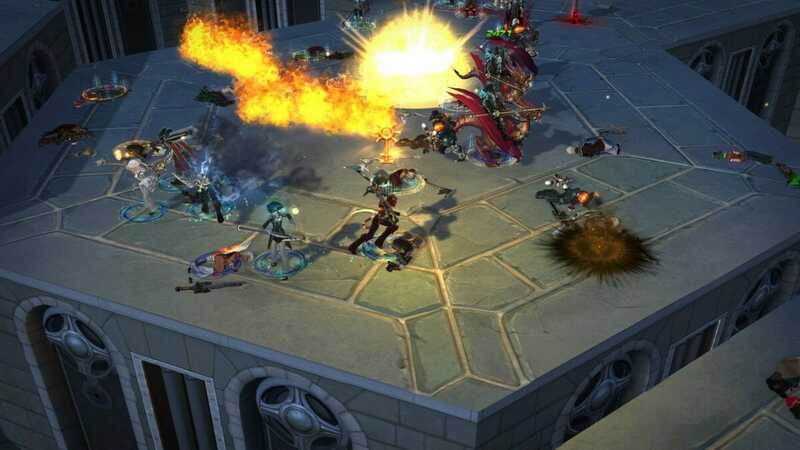 The majority of free to play MMO’s will have a number of VIP or cash game features that allow those to pay real money into the game, to get some additional benefits over those that don’t. This is always to be expected but some games really feel like they are nothing more than a cash grab, out to get as much money as possible. 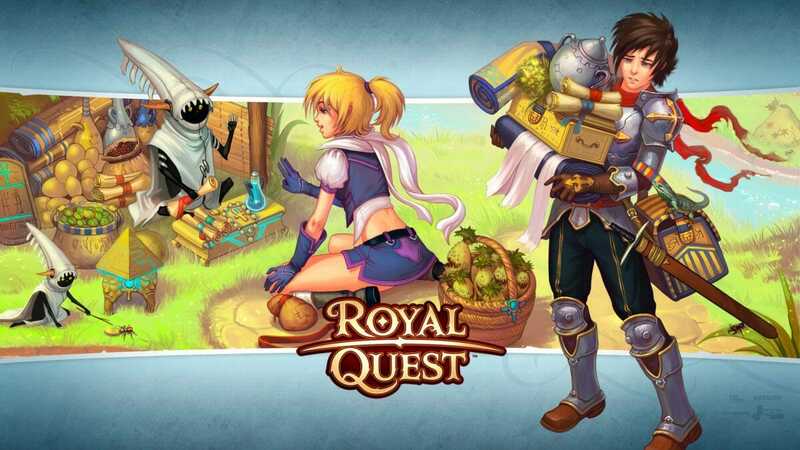 Royal Quest is not quite like that, as it is completely possible to progress in the game without spending a dime but there is one aspect of their cash features that does seem a bit like they are on the take. This is when it comes to mounts that are only available to purchase with real money. This in itself is not so much of a big deal but when you realise that you need to also feed these mounts with food that also can only be bought with real money, you get the feeling that they are taking the mickey a little bit. Your mount will not die if you do not feed them but they will lose a large chunk of their stats until you get your wallet out again and buy them a meal or two. Royal Quest is definitely a well thought out free to play browser game that certainly gives players plenty to do, what with a large variety of quests and some good guild features. The downside is of course the mounts that have to be fed by real money. Royal Quest is definitely a well thought out free to play browser game that certainly gives players plenty to do, what with a large variety of quests and some good guild features.